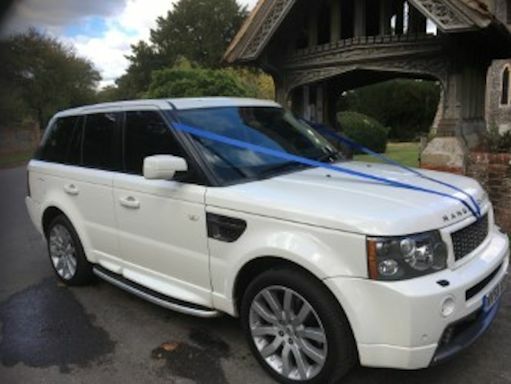 Always Chauffeur Wedding Cars have been supplying top of the range modern and vintage Wedding Cars throughout Berkshire for over five years. 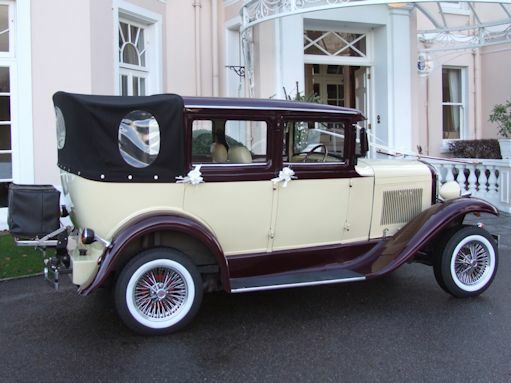 We can provide a 1920’s Vintage Bramwith Limo and the four door Beauford to add a touch of class to your special day. If you need something different please ask us – It’s your day and we want to help you to fulfill your dreams. Other Wedding Cars are Always Available – please call or email with your requirements.. Always chauffeur pride ourselves on delivering the finest wedding hire cars and chauffeurs available. When you book one of our chauffeur driven Wedding cars you know your perfect day will have the perfect transport. The Bramwith Limo 6 seater Vintage Wedding car is a truly impressive car that we will make a real statement on your wedding day. This 6 seater limo is very popular as you can save money by hiring one car for the entire bridal party. The doors open fully back and the spacious interior provides you with plenty of room for your Wedding dress ….Read more about the Bramwith. True Fairy Tale Style Wedding Car available in Berkshire. With its classic and elegant style the 4 door Beauford wedding car will be the perfect transport on your wedding day. The Badsworth seats 3 passengers very comfortably. A new addition to our fleet in Autumn 2018. This is a smaller version of Mr B, yet elegant & compact. Ideal for the Bride & her Dad, then Bride & groom. His roof is the same design as Mr B, giving it that classic vintage, regal convertible look. ….Read more about the Badsworth. Our Modern 4 seater Range Rover, is known as Rosie. She has been used for the Bridal party, children who need isofix seat belt fixings in a car. The Bride & Groom, so she is very versatile….Read more about the Range Rover.